Michigan Marijuana Seed Club - Roll A Joint! The Michigan Marijuana Seed Club is an educational resource for cannabis farmers worldwide. 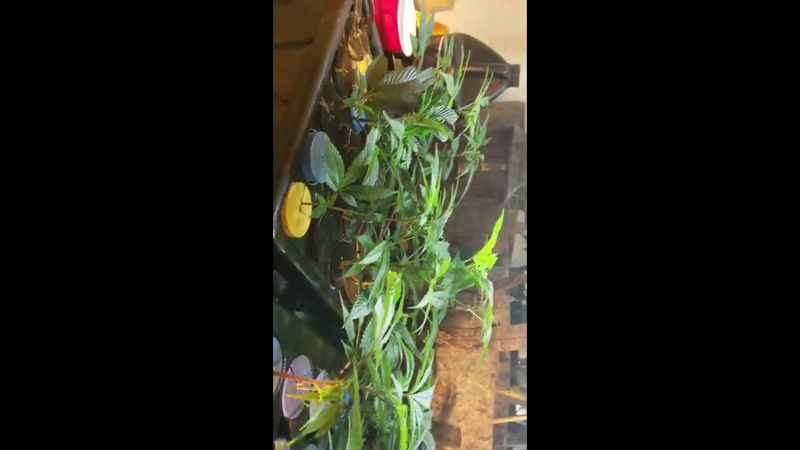 Peter O’Toole, aka Uncle Pete, founded the club in 2018 after the passage of Michigan’s Proposal 1, which allows adults over 21 to cultivate up to 12 marijuana plants in their home for personal or medical use. Paid club members enjoy access to the exclusive benefits listed below.